Prakash Jha's next movie released on 24th October of this year. Arjun Rampal and Abhay Deol Looks lead role in this movie. 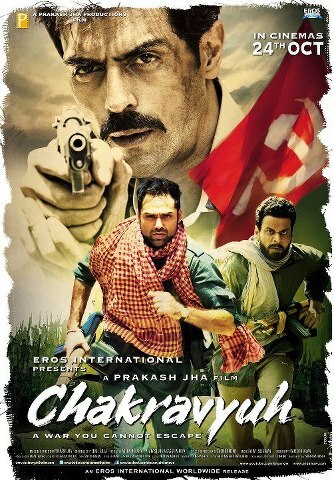 Here is the first poster of "Chakravyuh".